Keep in mind that acupressure stimulates your body to quickly get rid harmful viruses. This means that you are working through all your symptoms at a fast pace, and you might think that your cold is worsening. This is not the case. While acupuncture doesn’t cure your cold, it helps your body to expel it much quicker. Not only will it make your cold duration shorter, it will increase your resistance to future colds. How does acupuncture accomplish this? 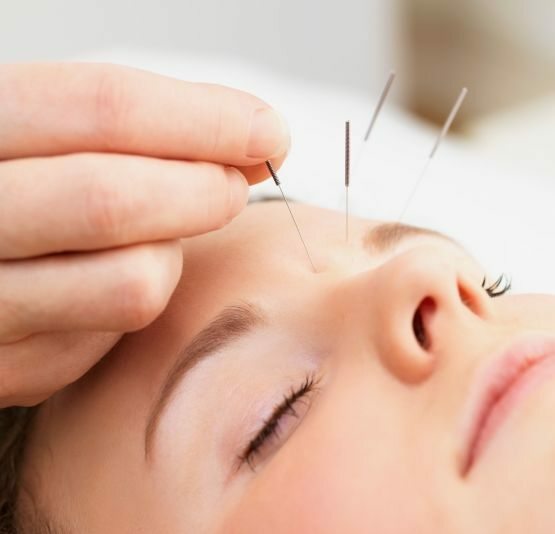 Essentially, through acupuncture, you are giving your body a personalized treatment plan. If you are suffering from congestion, headaches, or tired eyes that often accompany a cold, there is a pressure point that can be utilized to relieve this symptom. (This pressure point is located where the nose meets the eye socket.) Another example would be location, at the outer end of the elbow, will help improve your body’s immunity. Through these different pressure points, your body will have the help it needs to stay healthy.